This is what I looked like in 1998. This is also what my kitchen looked like. 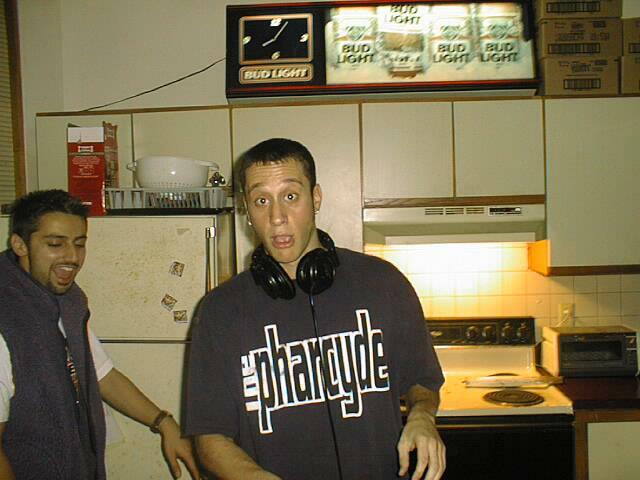 Apparently I stole that Pharcyde t-shirt.